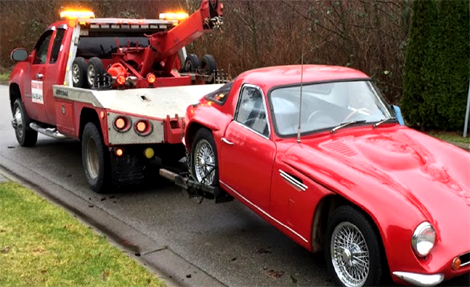 Based out of Delta, BC, we offer 24 hour towing truck services and roadside assistance services in the Greater Vancouver Regional District, the Fraser Valley and surrounding areas at a very affordable FLAT RATE. 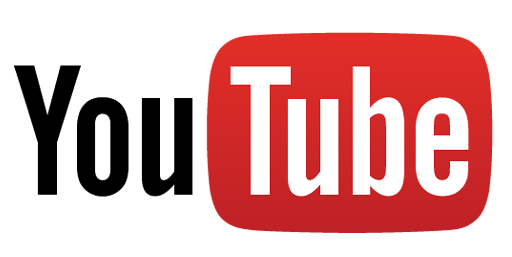 We are licensed, insured, experienced, and bonded. We are customer service oriented and we always make sure your at comfort during the entire towing process. Do not allow anyone to take advantage of you when you are stranded out there and feel most vulnerable. Please give us a chance to save your day and assist you to bring back your vehicle home safely without reaching deeper into your pockets. Yes we have all been there in the middle of peak traffic hour on the highway, stranded on a deserted road. In a situation like this, the last thing you want is having to wait hours for roadside assistance. Whether you are stranded on a farm road in the middle of the night or stuck on the highway, we have a 24 hour service commitment to assist you. 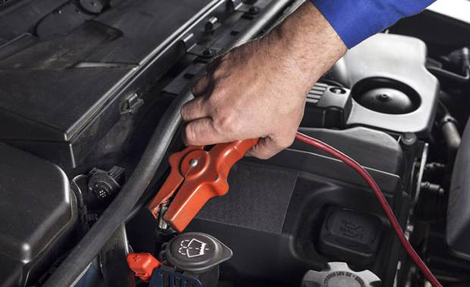 Many newer cars and trucks should never be boosted by connecting it to another vehicle because a power surge from the alternator of the operable vehicle could cause your system to blow out, causing damage to your onboard computer, stereo and navigation systems. 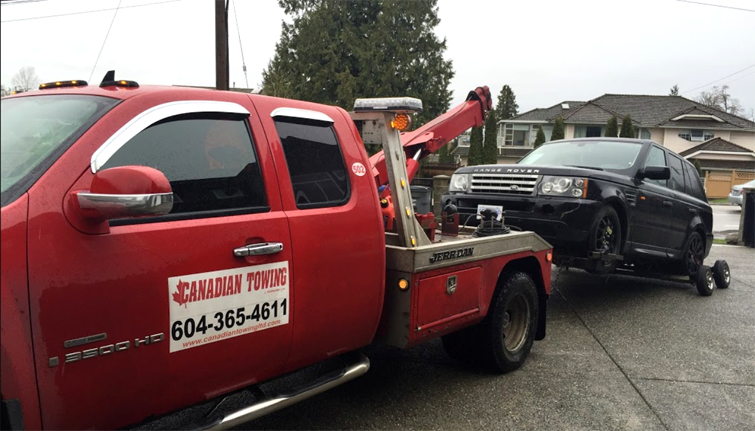 Canadian Towing is among Surrey’s most prominent towing service providers. Available around the clock, our expert team of skilled tow truck operators and roadside assistance technicians will gladly come to your rescue whenever you experience an emergency situation related to your vehicle.